The Colorado Business Political Program provides an opportunity for businesses to work together to protect and enhance the Colorado business climate by promoting candidates who understand free enterprise and the needs of the statewide business community! 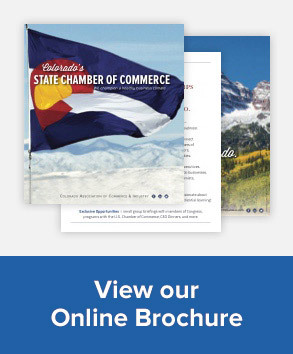 The Colorado Chamber’s candidate-interview and endorsement process involves a powerful network of more than 60 of Colorado’s politically active companies, trade associations and local chambers of commerce that back candidates who support business. Contribute to the Colorado Business Political Action Committee (CBPAC) – limited contribution per 2-year election cycle = $575. Contribute to the The Colorado Chamber Commerce & Industry Project (527 Fund) – recommended contribution per election cycle = $1,000 or more (no limit per state law). Participate in the candidate interview process. 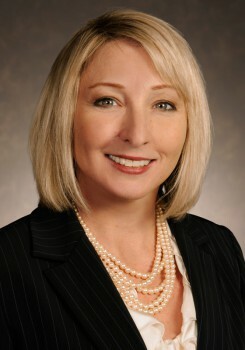 Opportunity to network and join coalition of business leaders. Join the Fight and Become a Member of The Colorado Business Political Program!